Gareth Tomlinson from Point Loma Nazarene University stresses the important role grades and test scores play in the recruiting process. 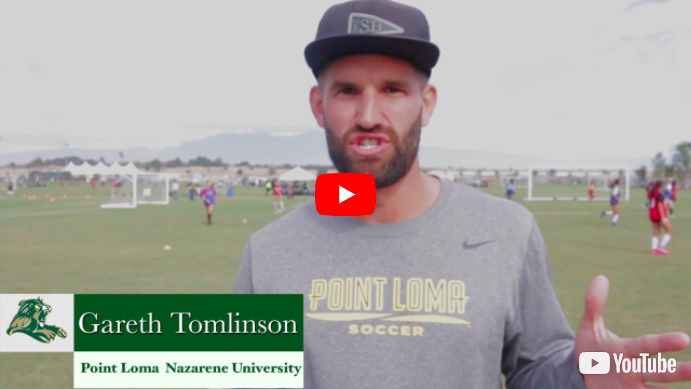 "Hey my name's Gareth Tomlinson, I'm with Point Loma University. And I think one of my biggest recruiting tips that I could give out is to lean into the academics and the grades. You've gotta understand with grades, the higher your GPA, the better your test scores, the more school options you have. As your GPA starts to dwindle and your SAT starts to dwindle, so do your school options. So, maximizing your GPA, your SAT/ACT scores increases your school options around the country. It also increases the amount of academic scholarship money available to you." Subscribe To Get More Tips!